This deck review is going to be just a bit different, this is a review of a beautiful new deck called The Symbolist Tarot that is in production with hopes of becoming published through a Kickstarter campaign. I absolutely love self published decks, the artist has so much more freedom to put forth their artistic vision while remaining true to their concept of the deck. 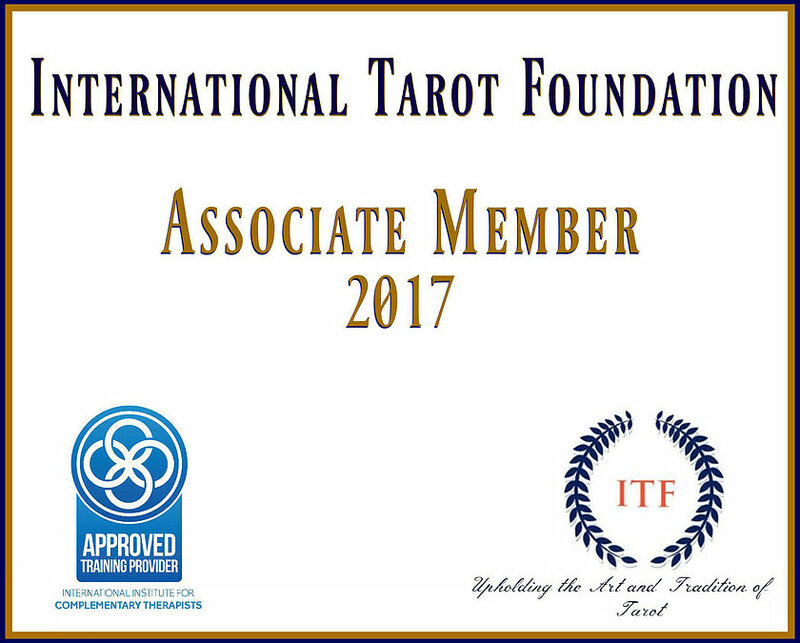 The Symbolist Tarot, created by Richard Fox is an exquisite blend of gorgeous artwork and the traditional symbolism of the Tarot in one very special deck. While symbols have long been used in the visual arts to intensify meaning, transmit messages and bring subjectivity to a work, Symbolism flourished as an art movement between 1885 and 1910. Emerging in France, Symbolist art rejected both Realism and Impressionism and served to extend the private movement of Decadence and Romantic tradition of mysticism and intense emotion. Through the effective use of line, color and contour, the Symbolists were driven by a desire to create evocative images rather than works that were directly descriptive. According to the movement, the connotations and concept of a work was more important than its artistic style and form. Thus, Symbolism can be regarded as an international ideological trend as a well as an art style. 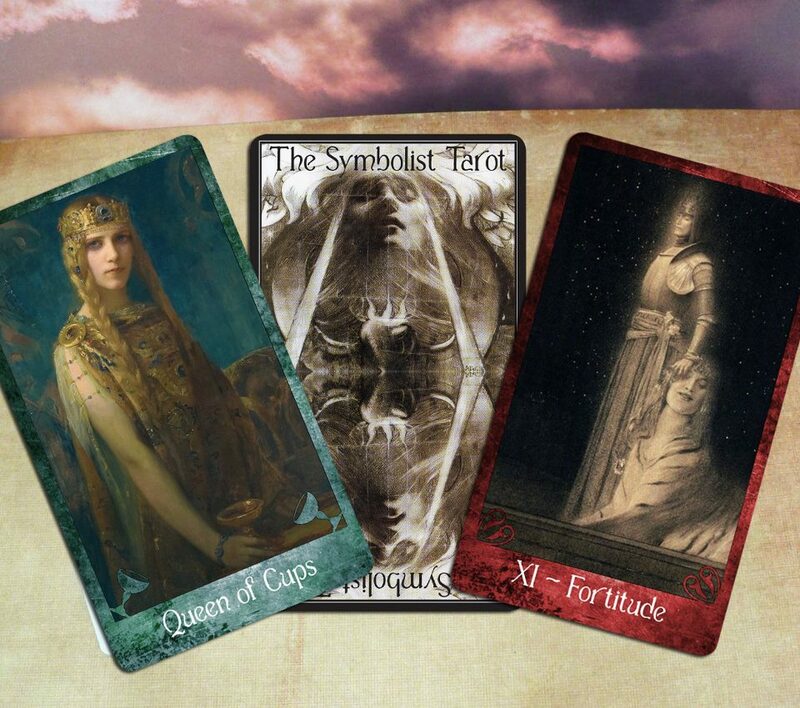 Works such as Franz Von Stuck, Gustav Klimt, John William Waterhouse and Edward Burne-Jones as well as many other fantastic artists are featured in this Tarot deck that makes this a stand out deck that is truly breathtaking. This is an absolutely stunning deck and I hope that you will go to Kickstarter and become part of this amazing deck! Thanks so much for this great review. I still find it strange trying to promote something that isn’t created yet. Well here’s to the future. Cheers. Very cool – love self published decks – heading over to the kickstarter!